A city with a lovely Mediterranean climate, Escondido is blessed with mild weather year-round. The climate is also perfect for widespread cultivation of oranges and avocados. Since it is one of the oldest communities in San Diego County, Escondido is a charming blend of the old and the new. With a large number of parks and green spaces, this area is perfect for outdoor recreational activities and relaxation. 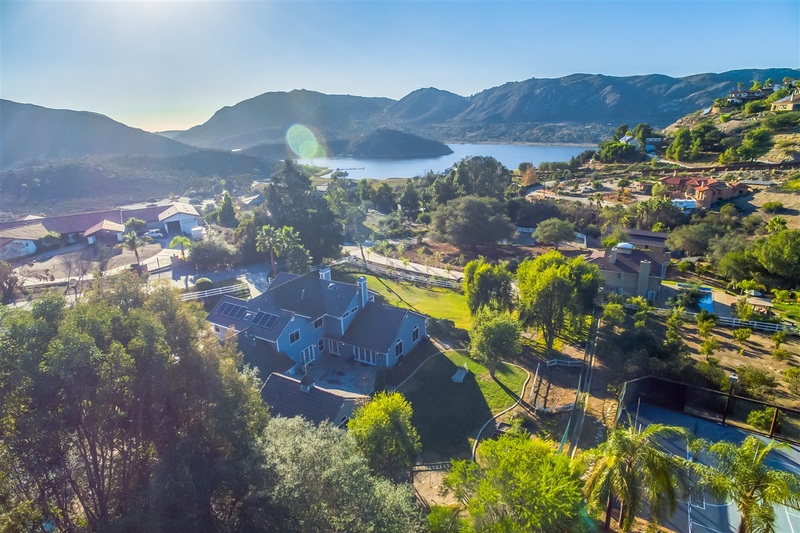 Escondido is an ideal community for families, but the cost of new home construction leads many residents to consider home additions when their family starts to outgrow their current home. When that time comes, turn to San Diego’s most trusted design-build contractor - Murray Lampert Design, Build, Remodel. We’ve been serving residents in Escondido and throughout San Diego since 1975, specializing in everything from outdoor living space designs to second story additions. Our team consists of trained and fully-qualified remodeling professionals whose primary goal is to provide unmatched customer service to each client we work with. Over the last 40+ years, we’ve gained tons of experience working on all types of remodeling and home addition projects. This experience has played a vital role in the level of craftsmanship and quality that our clients have come to expect. Feel free to read our testimonials and customer reviews to get an idea of the work we do. Before any work begins, it’s important that our team understands the purpose of your new room or home addition. The intended use of your home addition will dictate the required work quite a bit, including whether or not the project requires electrical wiring, plumbing, framing and insulation, or interior design expertise. No need to worry, though - our team is trained to handle all aspects of your project, from home design services to custom cabinet installation. No matter what your Escondido room addition project requires, Murray Lampert can get the job done - on time and on budget. To start working on your room additions project now, simply contact us and schedule a free in-home consultation. For more information, feel free to get in touch with us. We will answer all your questions and guide you through the process so the experience is smooth and enjoyable.